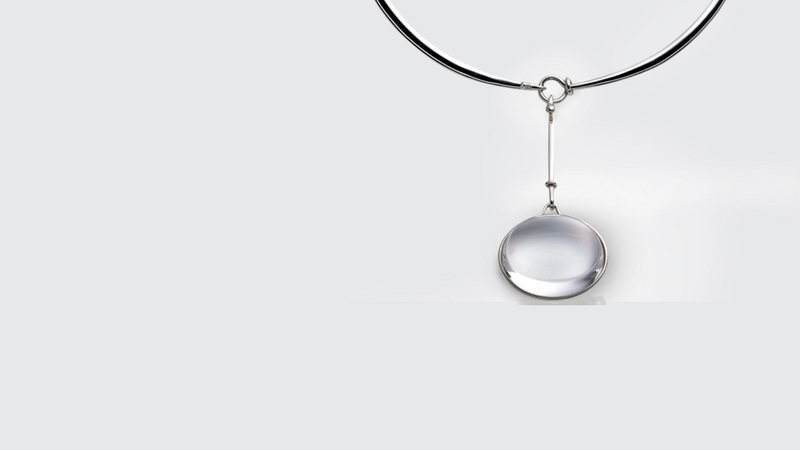 The Georg Jensen jewelry line has released The Vivianna Collection featuring never-before-produced designs by legendary artist Vivianna Torun Bülow-Hübe. Vivianna Torun Bülow-Hübe rubbed elbows with luminaries Matisse, Picasso and Braque in Paris and Cannes. Eventually she opened her own studio and became the first female silversmith in Sweden. Her designs were edgy and, in many ways, anti-establishment. She designed for Danish brand Georg Jensen from 1967 until her death in 2004. 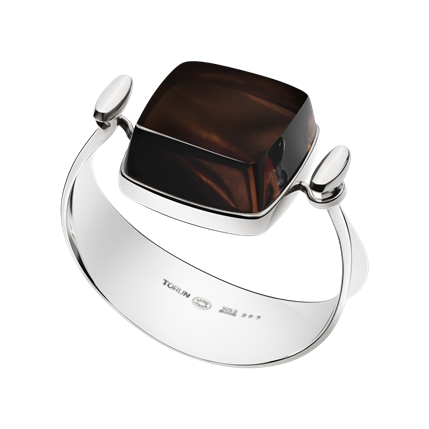 Now, Georg Jensen jewelry has released The Vivianna Collection with pieces hidden in their design vault that have never before been produced. As a designer and as a woman, Vivianna Torun Bülow-Hübe was a voice of liberation. Throughout her illustrious career she worked in France, Germany, Indonesia and Sweden. 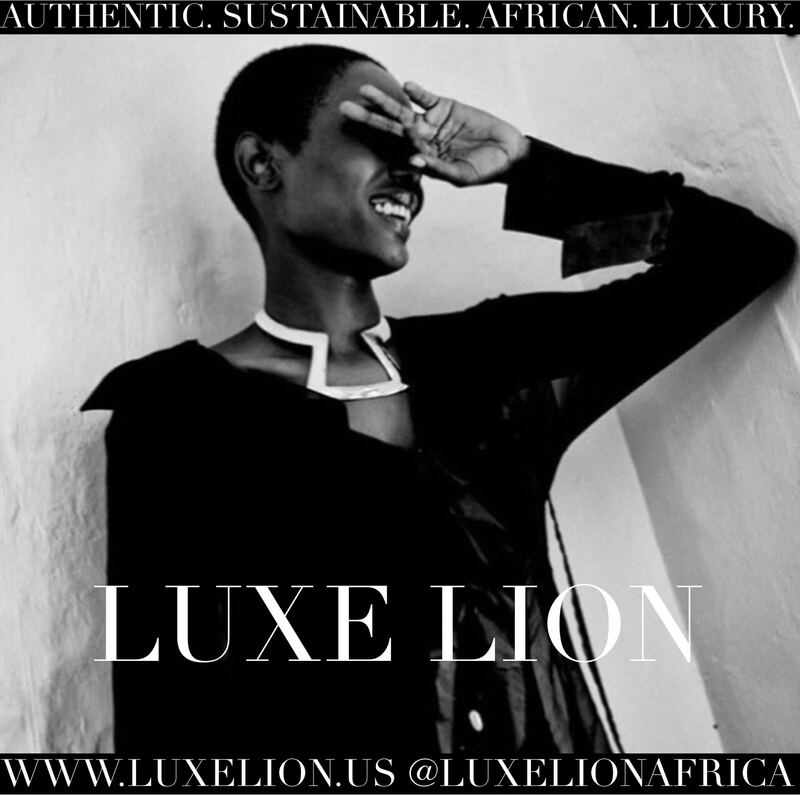 Her travels and her modern thinking helped her embrace cultural diversity and her designs reflected a mindset that was truly ahead of her time.The proof is in how modern, clean and timeless her designs look in present day. In the 1940’s, she began making what she called “anti-status jewelry” out of available and often inexpensive materials. She sought form and function over expensive pieces for wealthy husbands to buy their wives and keep locked in a vault. Her pieces used twisted silver wire, wood, stones and crystals. Amongst her famous pieces are the Mobius bracelet, the Dew Drop earrings and the Vivianna: the first wristwatch ever sold by Georg Jensen. 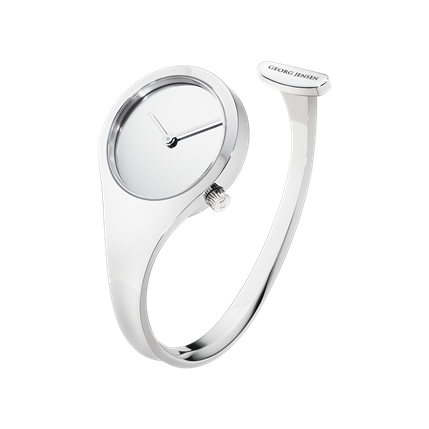 The strapless, numberless, mirrored Vivianna bangle wristwatch from Georg Jensen. It was Vivianna Torun’s intention to “liberate the wearer from the convention of time“. 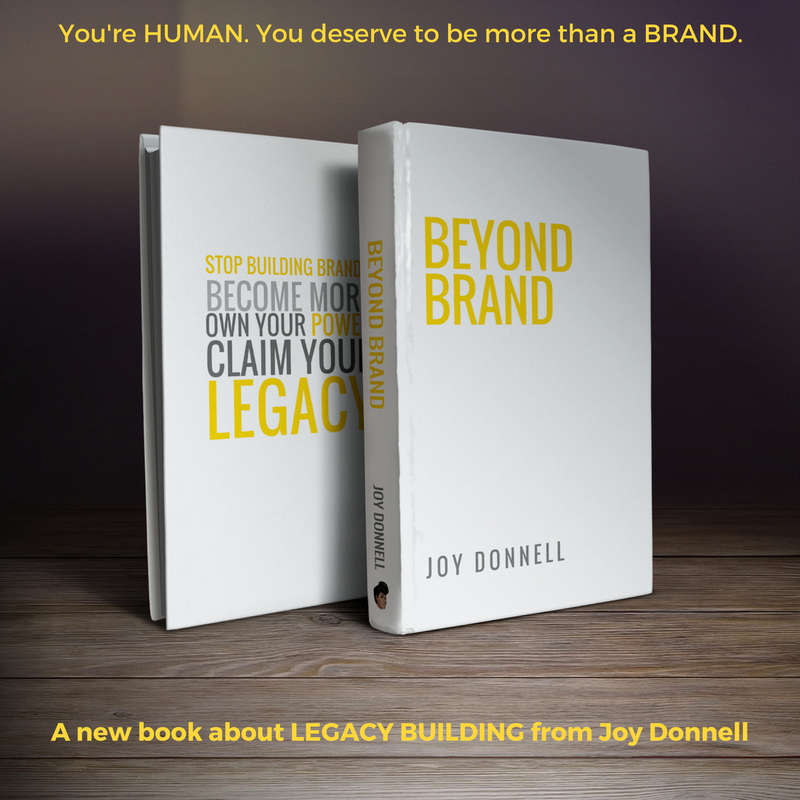 How do you honor a cutting edge tastemaker who contributed so much to your brand legacy? You make an eponymous special collection of her work, of course. 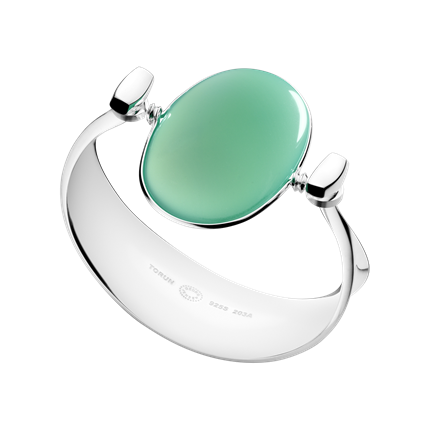 Designed in 1968, this Bangle 203-A in sterling silver proudly features a gorgeous Green Agate gemstone. Priced at USD $1,100.00. This Bangle 203-B in Sterling Silver with Smokey Quartz is also a newly produced archival piece. Priced at USD $1,100.00.